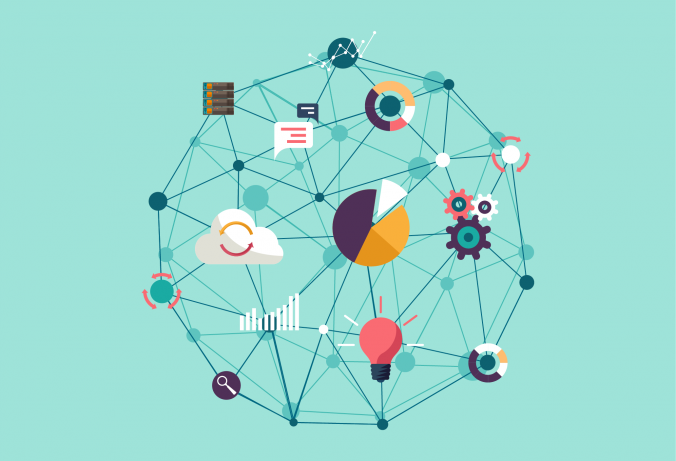 Native Programmatic: What Does It Mean for Publishers? 01/09/2018 / Danielle Borao / Comments Off on Native Programmatic: What Does It Mean for Publishers? Today, we are back in discussing the hot topic of programmatic advertising. We recently had a look at how this automated buying method yields a great advantage to advertisers who bid on coveted ad slots on various publisher sites. 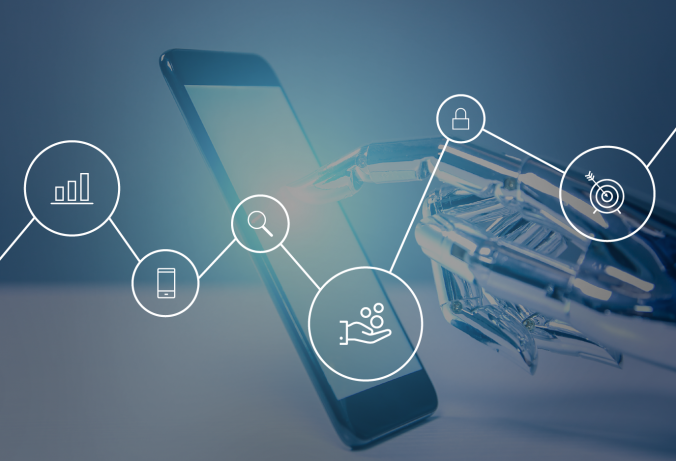 We mentioned that the rapid growth of mobile device use is one of the main reasons why advertisers should go native with programmatic; through this method, advertisers have a more refined target reach. Since we are familiar with the advertisers’ perspective on going native programmatic, what does it mean for the publishers, who are opposite the process? 2017 has been an incredibly transformative year for the digital advertising industry. Global advertisers and publishers had the opportunity of experiencing shifts impacting the industry, such as increased ad spending budgets to the rise of mobile users. Groundbreaking trends and topics that stuck around soon became household names such as going programmatic and transparency . This past year has also been full of change for us at plista. We launched our new SSP integration as well as announced our new global managing director, Michel Gagnon. Let’s have a look at an overview of 2017 and reflect on the memorable moments that have occurred this last year. Programmatic advertising has raised the bar in the digital marketing environment, which leaves transparency as a big topic within the industry. 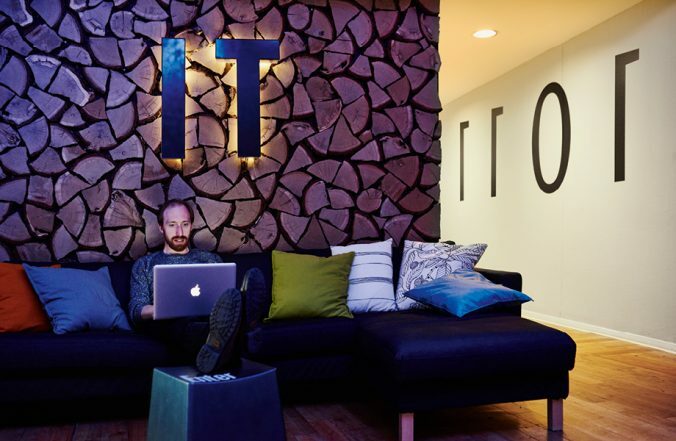 The IAB Tech Lab has launched a new initiative called ads.txt., and this method sheds light on the process of buying and selling inventory. Let us have a closer look and see what it means. Programmatic advertising has been a hot topic in the digital marketing industry for the past few years. 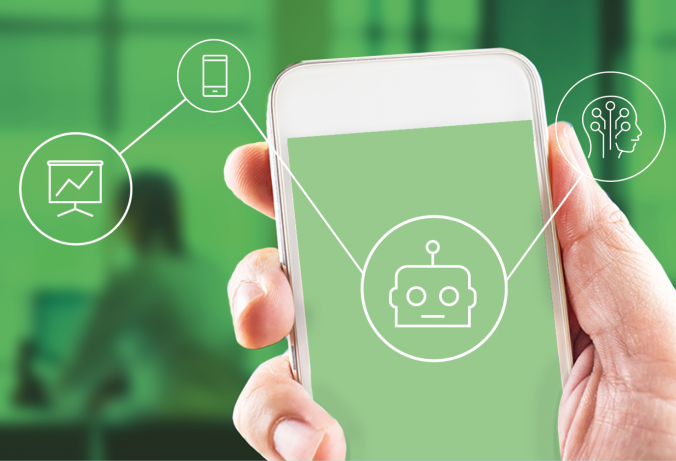 It has been rapidly growing, principally within the U.S. Now expanding globally, going programmatic has tapped into various pools of advertisers and publishers. The global device usage has changed, particularly with mobile displays taking over the desktop. Today, we will have a look on why implementing native programmatic advertising is useful from an advertiser’s perspective. 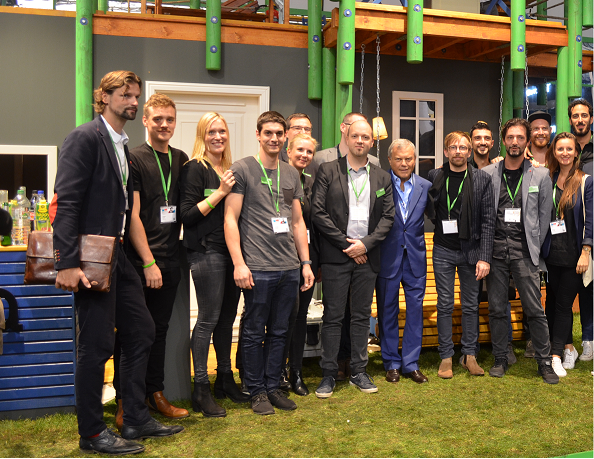 Dmexco 2017 is over! After two full days of discussion, trends and insights into the digital marketing environment, we saw many different topics emerging within the industry: digital disruption through voice control, transparency as a challenge for all parties, artificial intelligence as chance, using one’s own data sets and the still standing programmatic advertising as a long-term discussed topic. 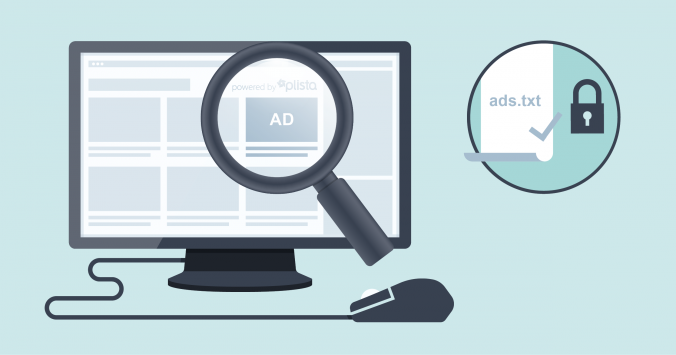 Lately, everyone is talking about programmatic advertising. Proud to announce our SSP integration, a step forward to a native programmatic company. 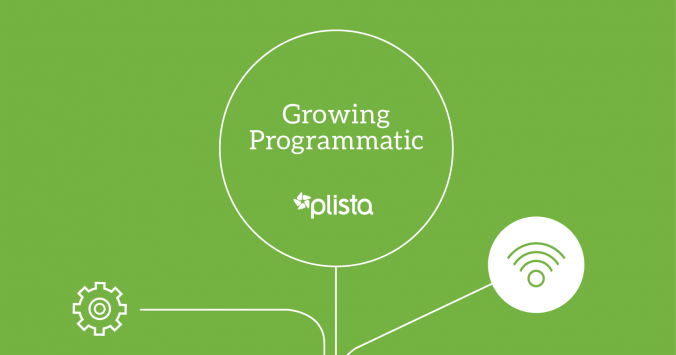 To shed some light on this topic and tell you some facts about programmatic advertising, we will show in this article why it is important for digital marketing and how plista is approaching it! This section is meant to collect some of our experiences in working with a variety of technologies everyday. Therefore, when approaching very cutting-edge systems, it often leads us to go for custom solutions, which is a real pity to not share. Our goal is to share some tips and knowledge that is specifically all about the latest tech from our plista technology department. Specifically, we want to share our plista tech solutions. Native advertising is growing and its future is bright. What comes up next? 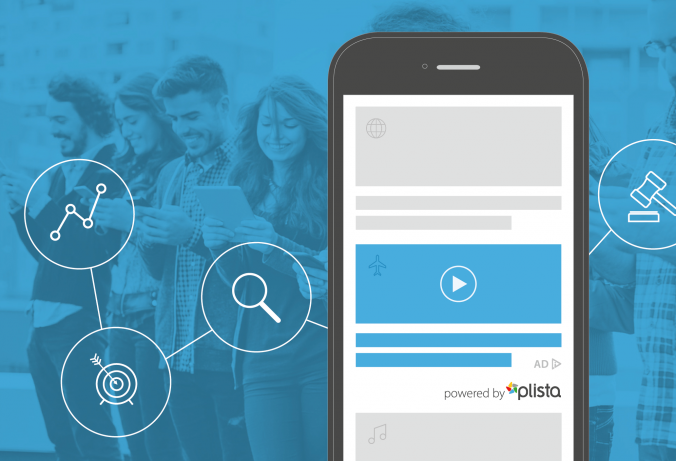 plista interviewed three native experts about the future of native advertising and gained insights about the native ad industry. 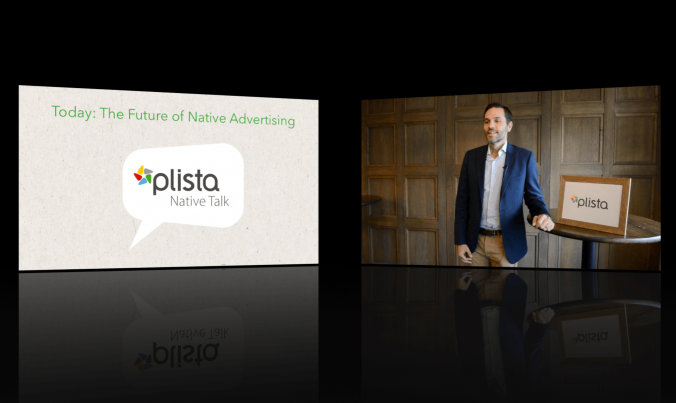 Stay up to date marketers, publishers, advertisers, media buyers and ad tech professionals: Watch the plista Native Talk #2 video now to get to know the latest native trends! Email-, tele-, radio- , print marketing & more: Nowadays, there are many different ways to advertise. Marketing is one of the most important success factors for a business. It ensures the success of the company in the long term by raising its name recognition and brand awareness and consequently increases its sales. But what is the best marketing strategy and how is it possible to address the right audience? The shift from laptops to mobile devices, becoming first screen in the long-term, is not a secret anymore. 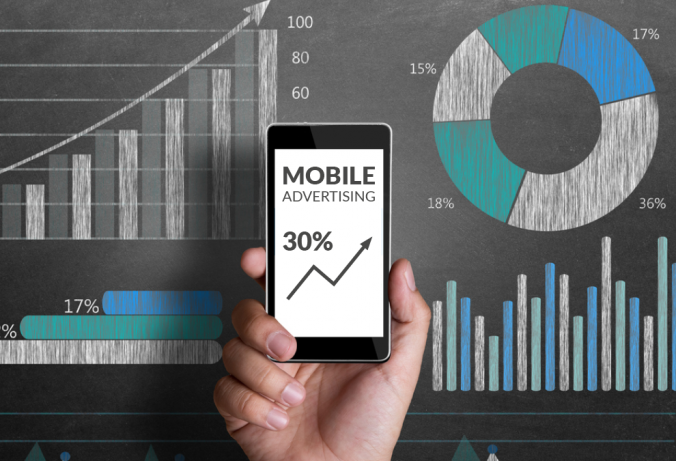 Emarketer predicts mobile advertising to represent more than a third of total media ad spending in 2019. Also plista already generated a third of the revenue via mobile inventory in 2016.